But, no need to lament! 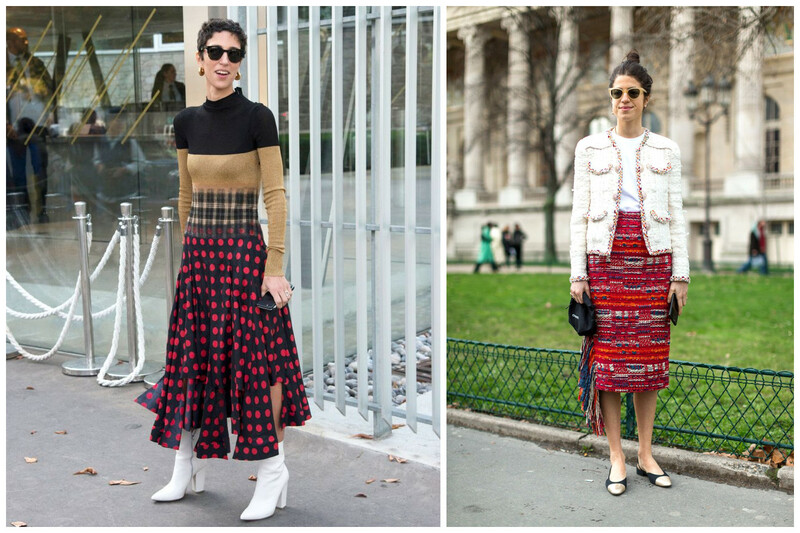 You actually don’t have to wait till the next summer to go back into fashion. 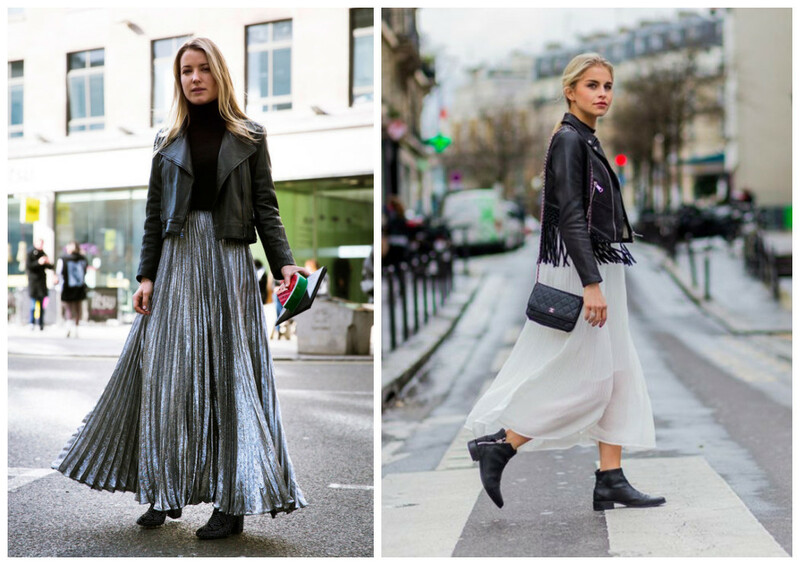 You can actually incorporate a high waisted maxi skirt into the winter and snow! Sounds unearthly, right? But it’s definitely possible. 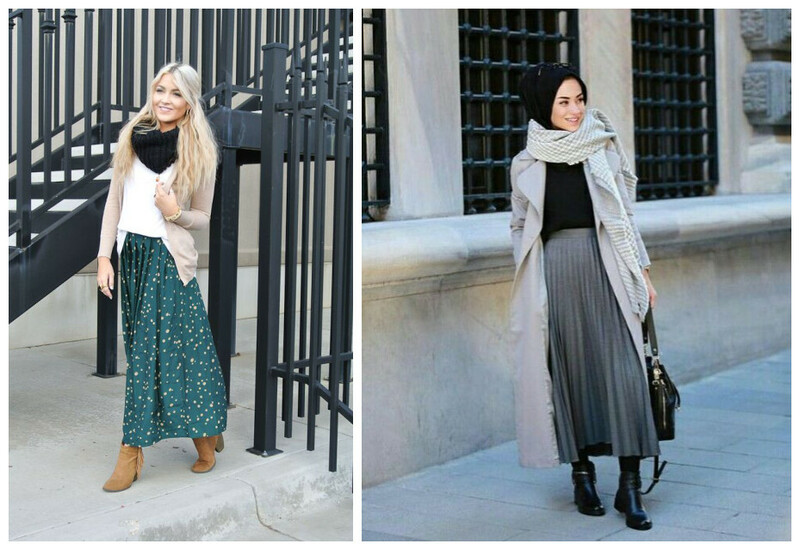 Worn in the right way, high waisted maxi skirts look cool in winter. Layer up with a chambray shirt tucked into the maxi skirt with a long and cozy cardigan paired with a beanie. Plaid shirt tucked in a maxi skirt and a colorful scarf to keep warm. 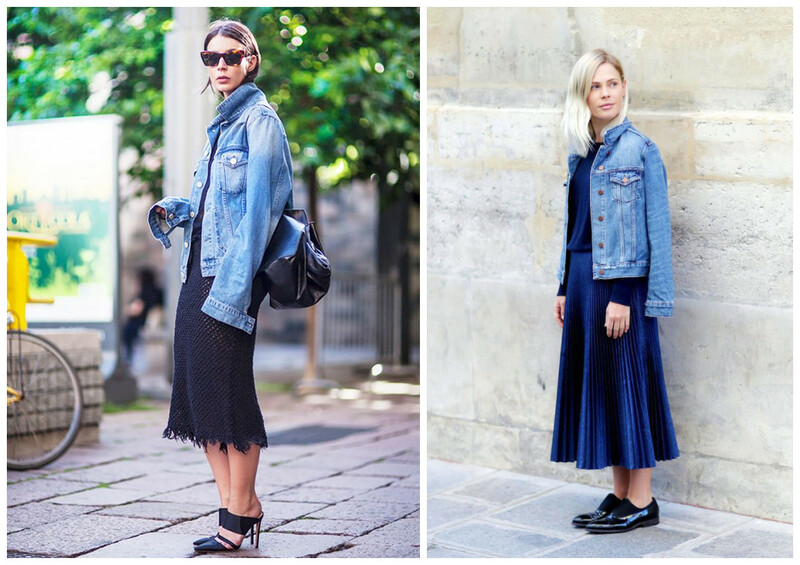 3.Long sleeved denim jacket and scarf with a vertical lined long sleeved shirt under. 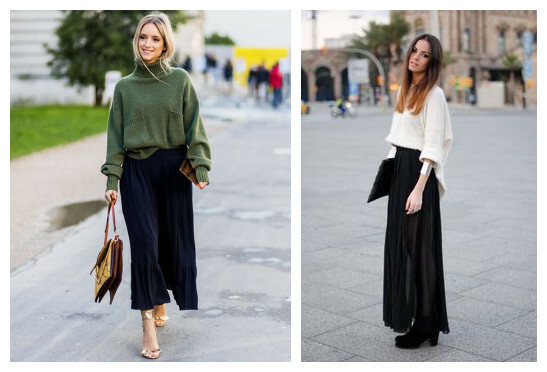 A warm sweater front tucked into your maxi skirt as wearing them streamlined gives a bulky look. A combo of sweater and maxi with a belt worn over the sweater at the waist. This prevents a bulky look and elongates the legs. 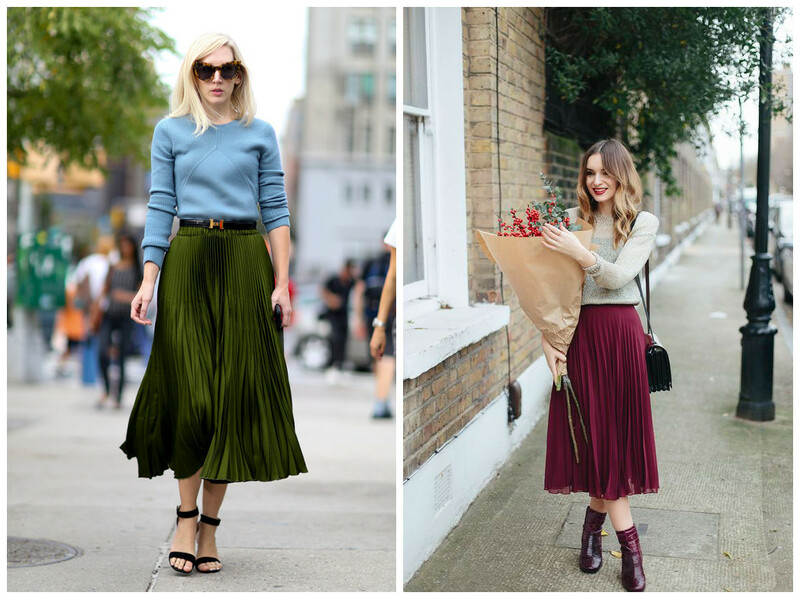 Maxi skirt with a slim sweater of blending color with a long necklace to break up the look. A solid colored long sleeved shirt with a patterned maxi. Blend with a bright scarf for warmth and add up the color. Fur vest with a long sleeved shirt leaves you looking super chic. A polka dotted sweater tucked in gives a more sophisticated look blended in with a statement necklace. 10. A shirt with a soft blazer and a belt to cinch the waist. To achieve a complete and detailed look, play with different colors and patterns example, a plain high waisted maxi, with a patterned or multi-colored shirt,blazer. I hope now that your confusion has been cleared and you can agree that regardless of the weather, we can still glam up and be up to the look! Besides, if you want more beautiful high waisted maxi skirts, please go to the Banggood web.